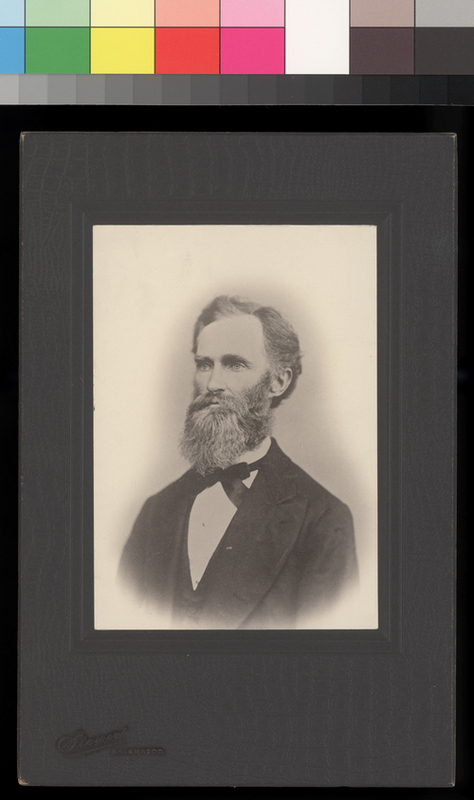 W. W. Updegraff was involved in Kansas Territory politics as a free state supporter. He served as the last president of the Territorial Council and as the first speaker of the Kansas House of Representatives. He was a physician who practiced in Osawatomie, Kansas.